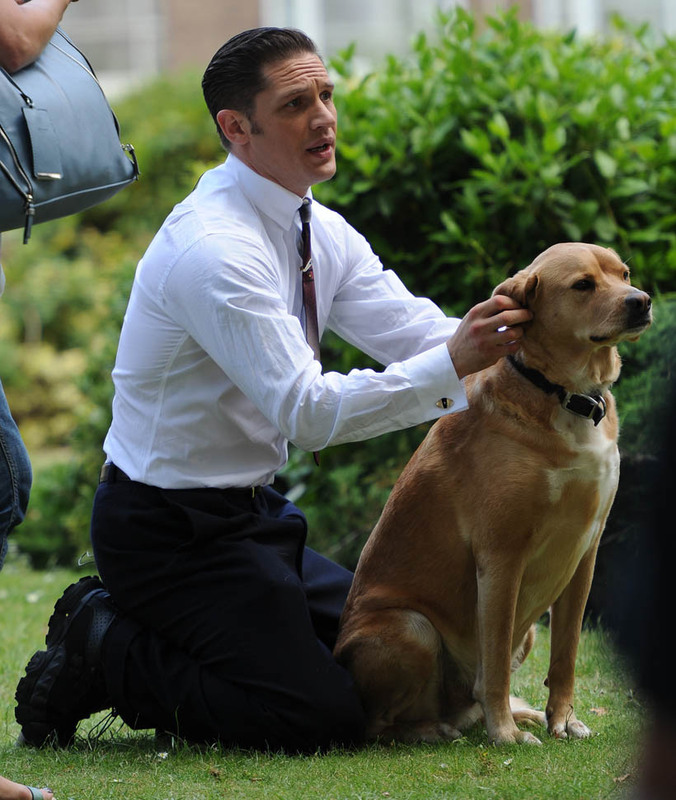 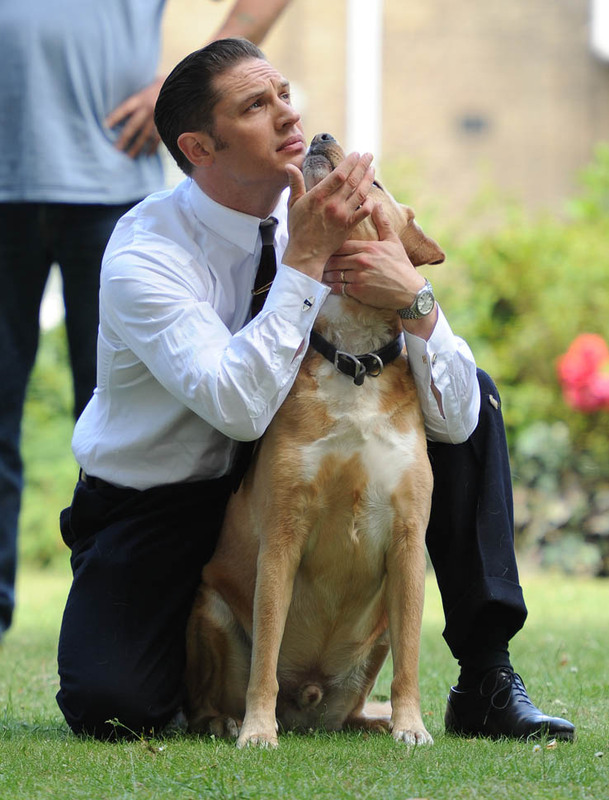 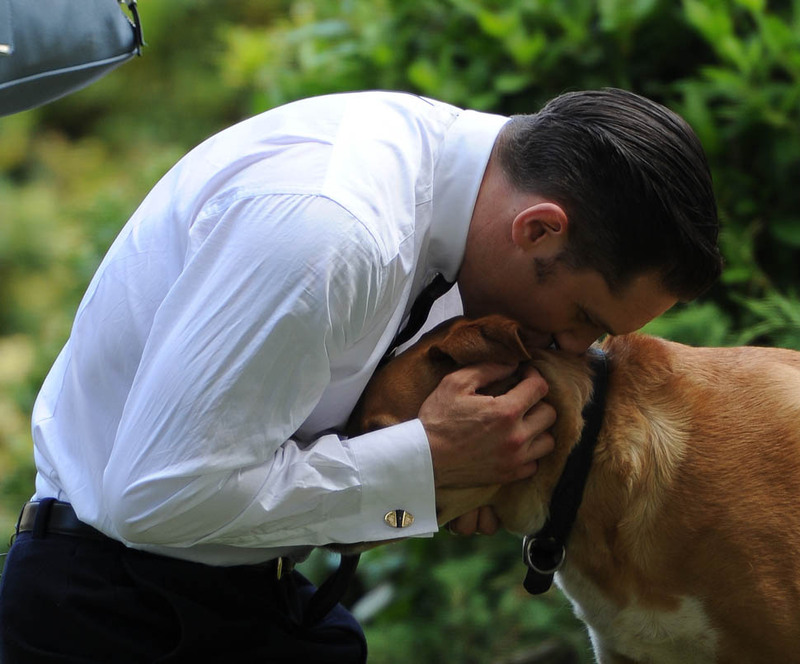 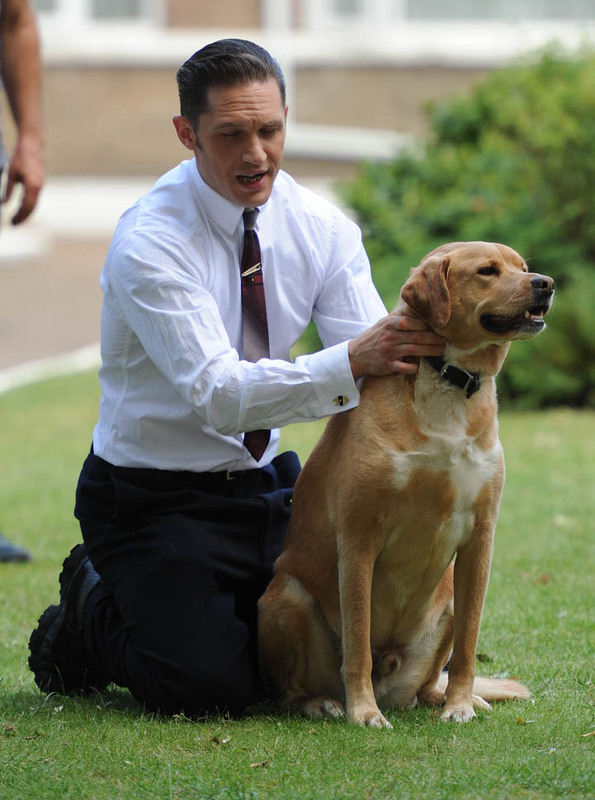 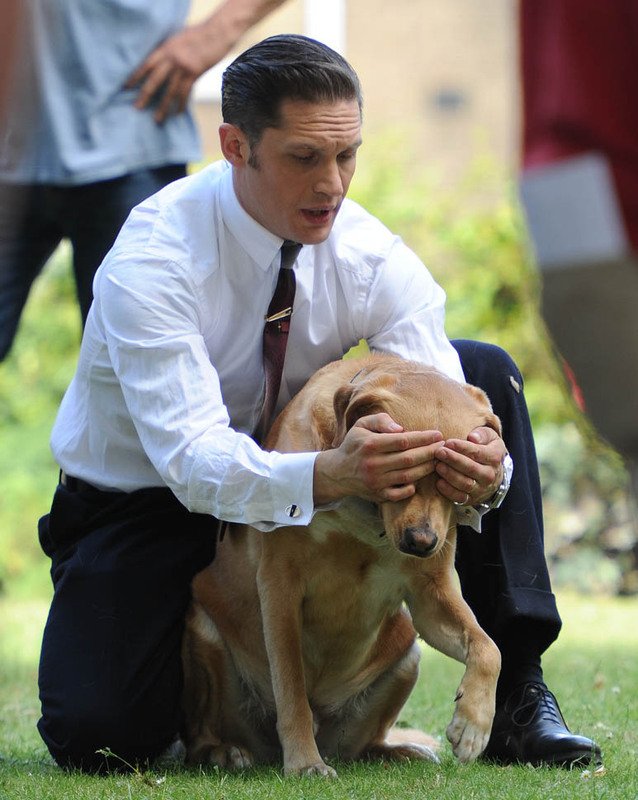 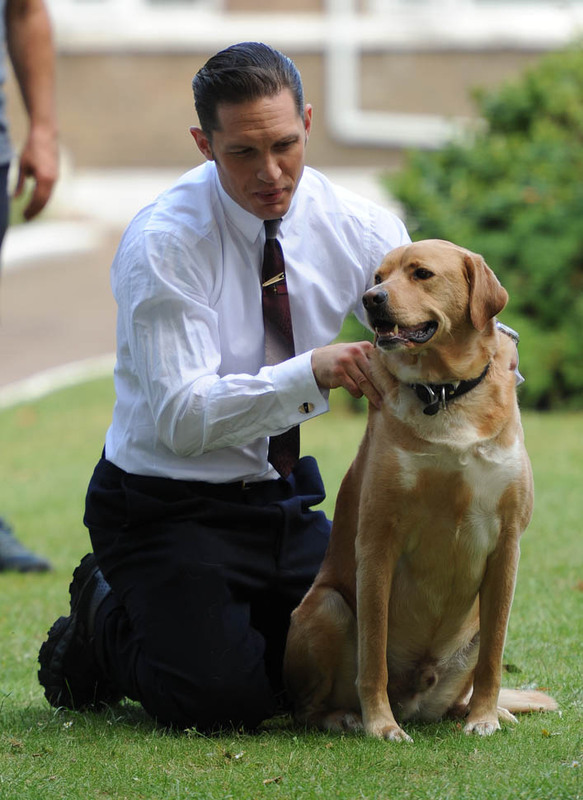 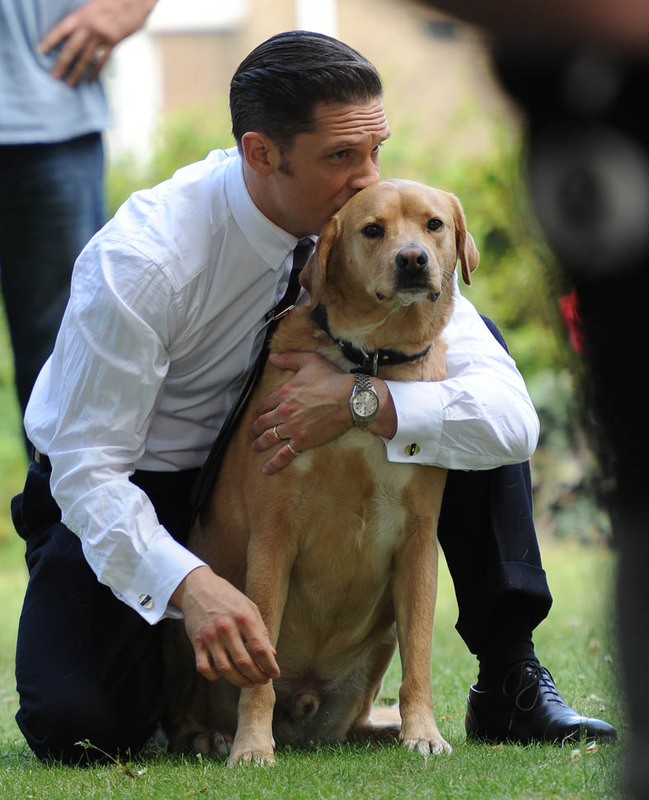 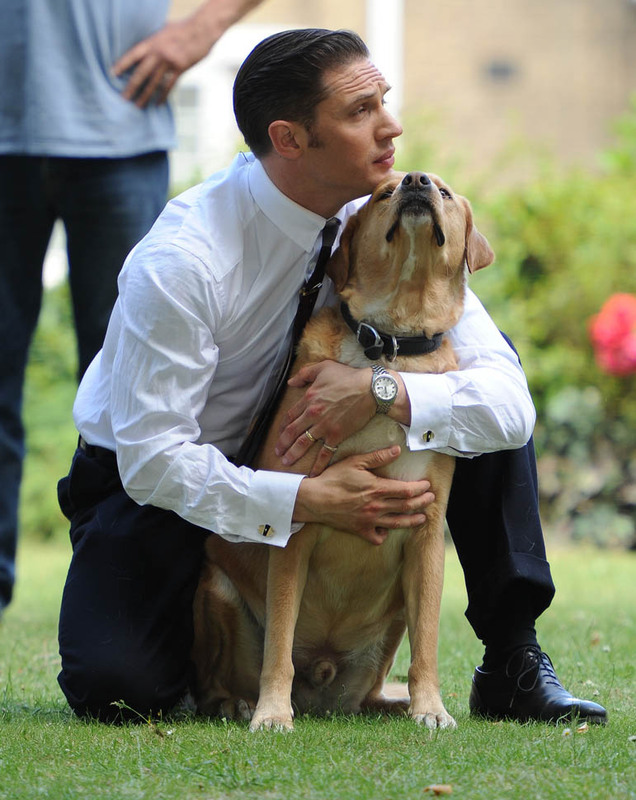 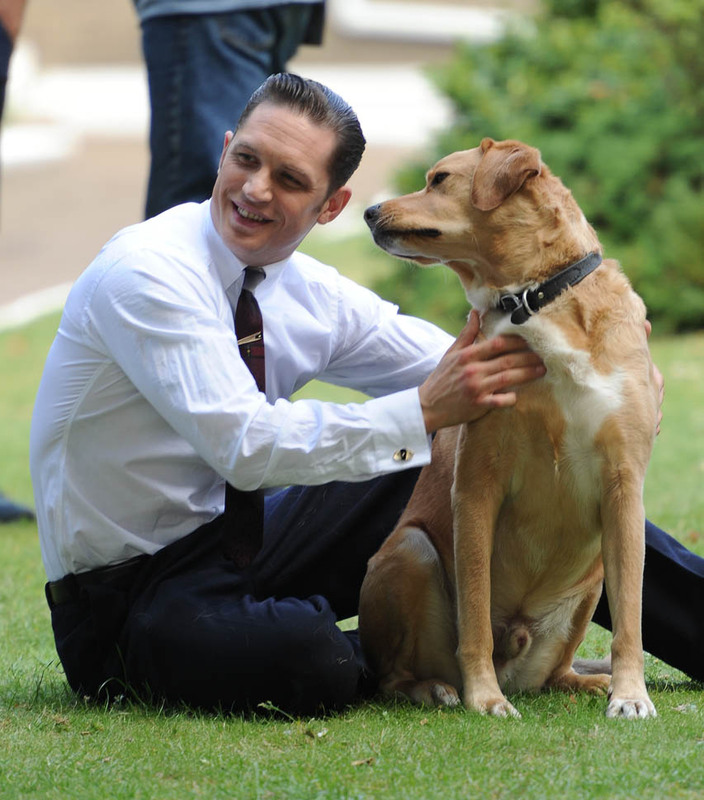 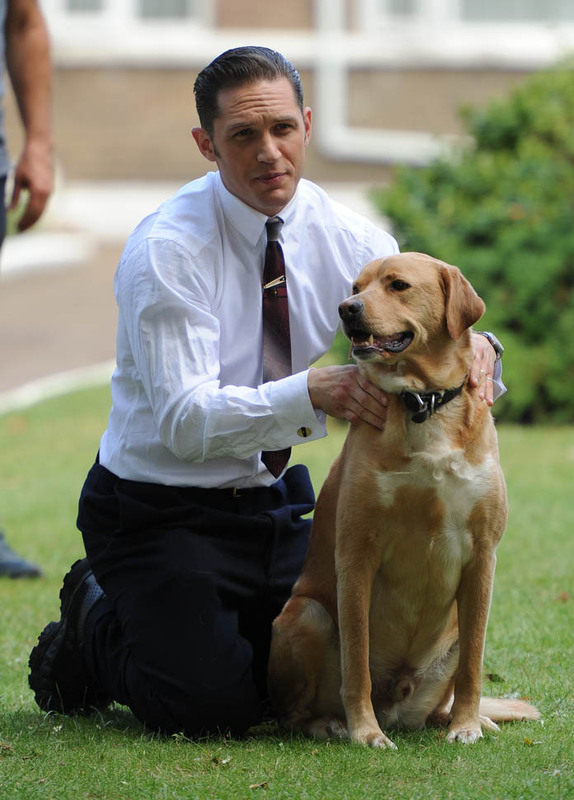 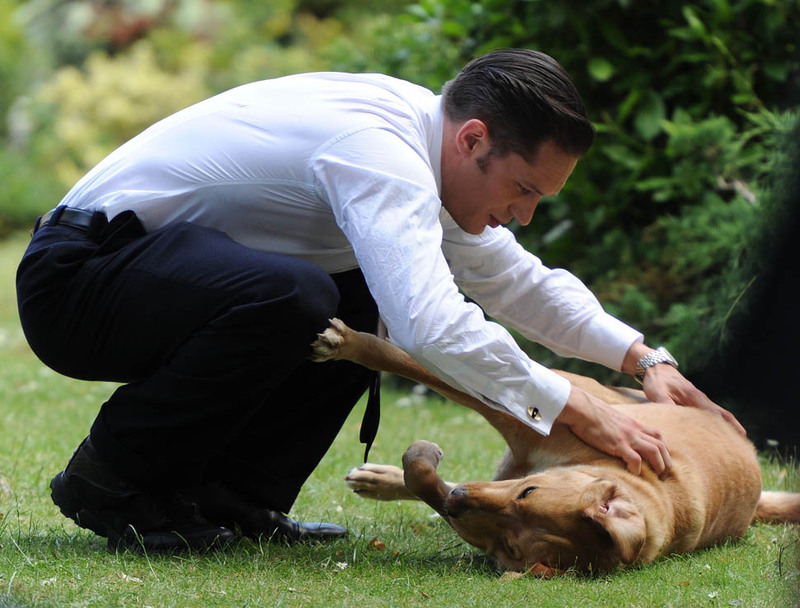 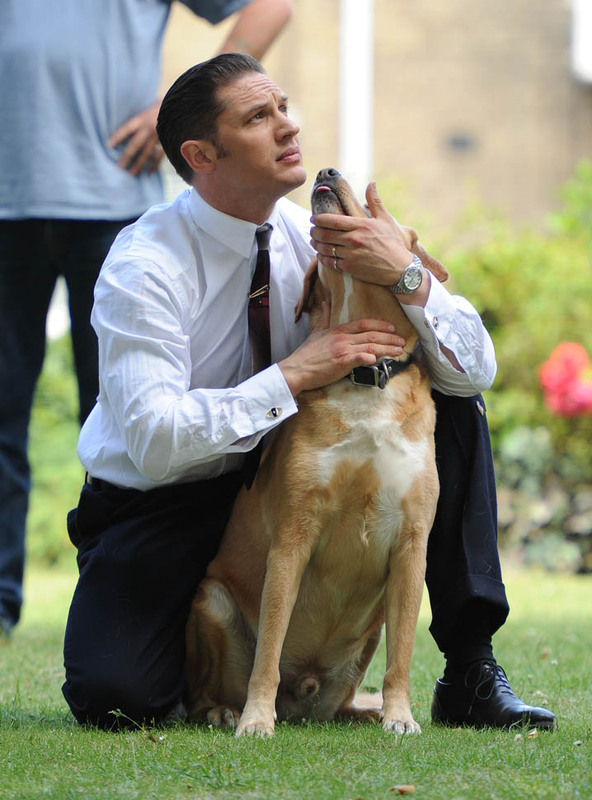 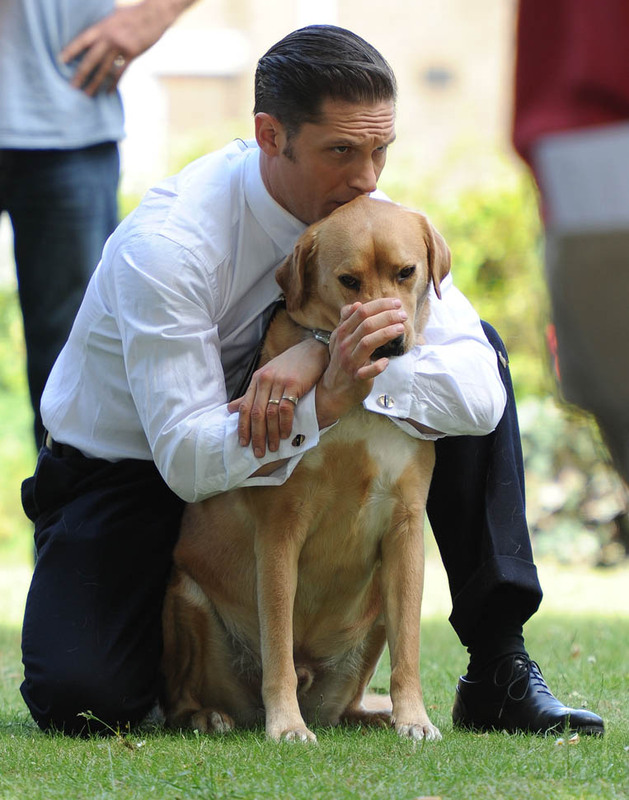 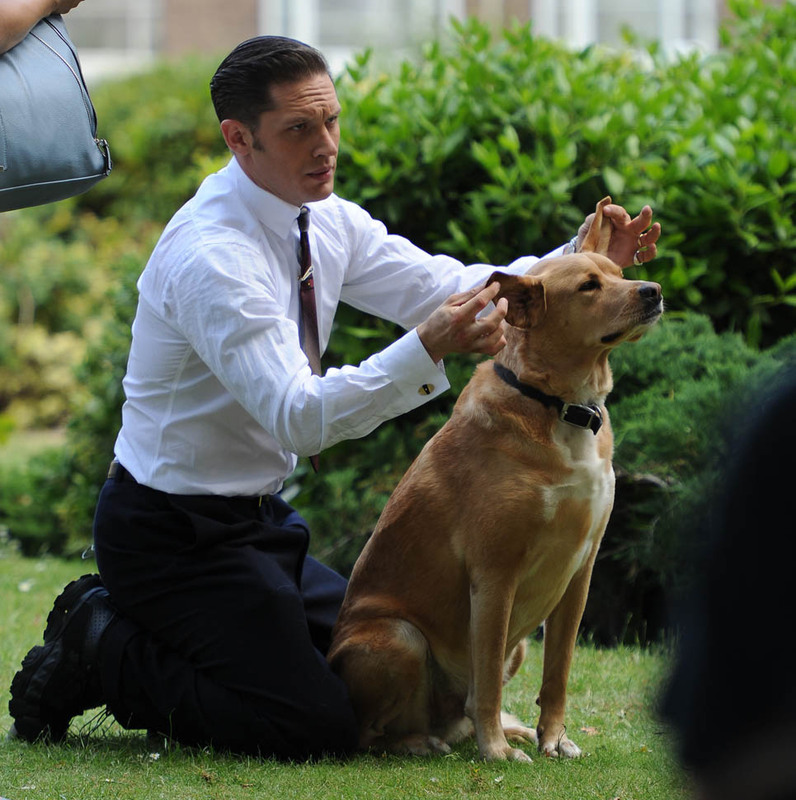 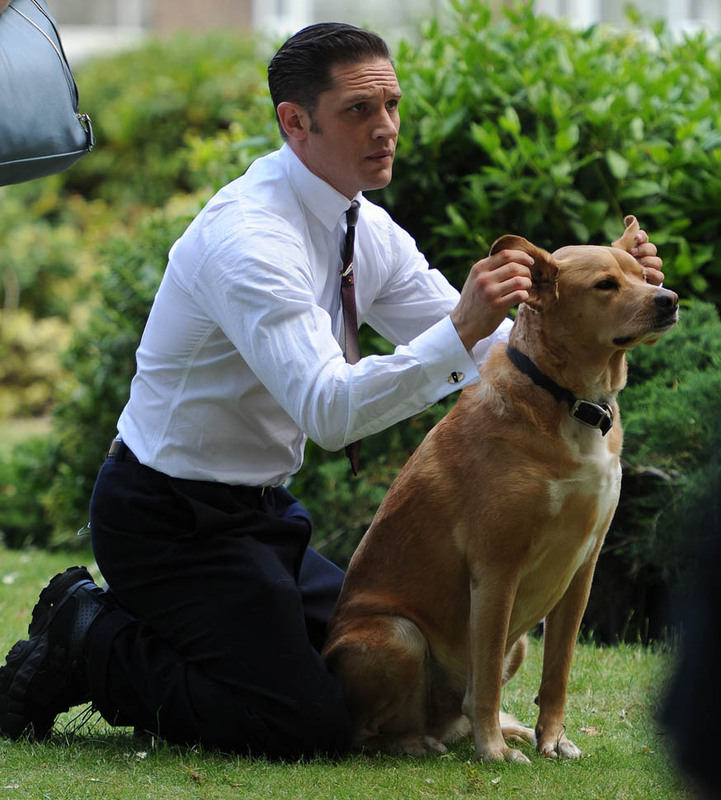 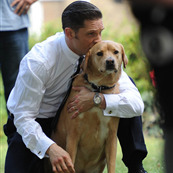 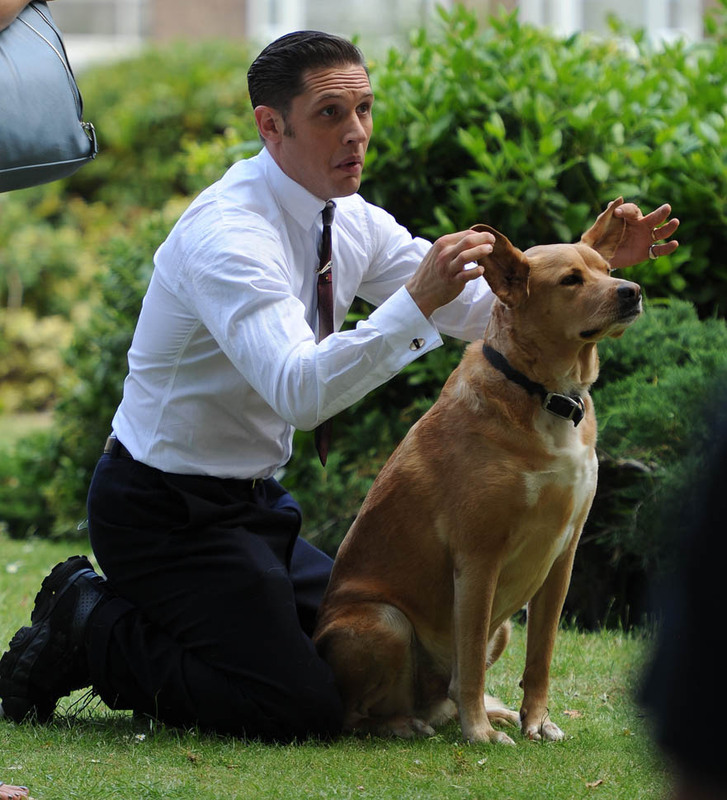 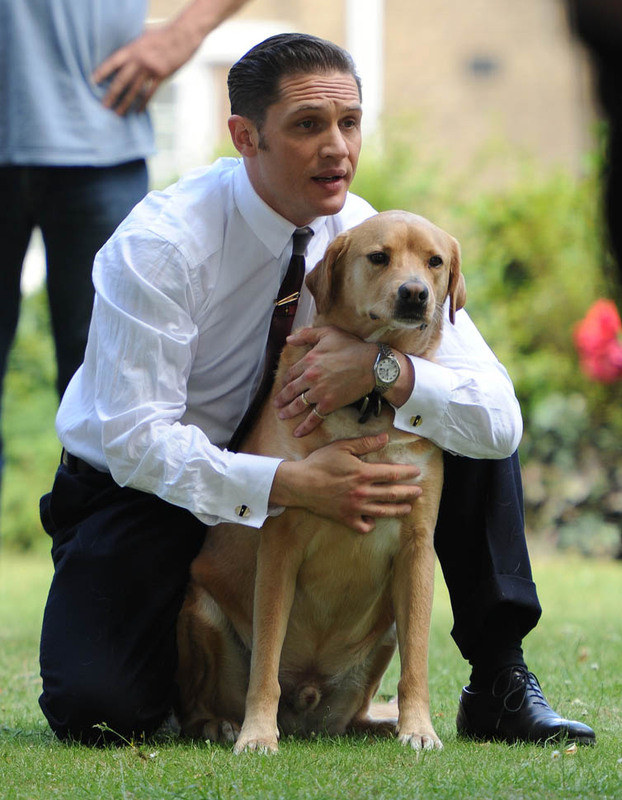 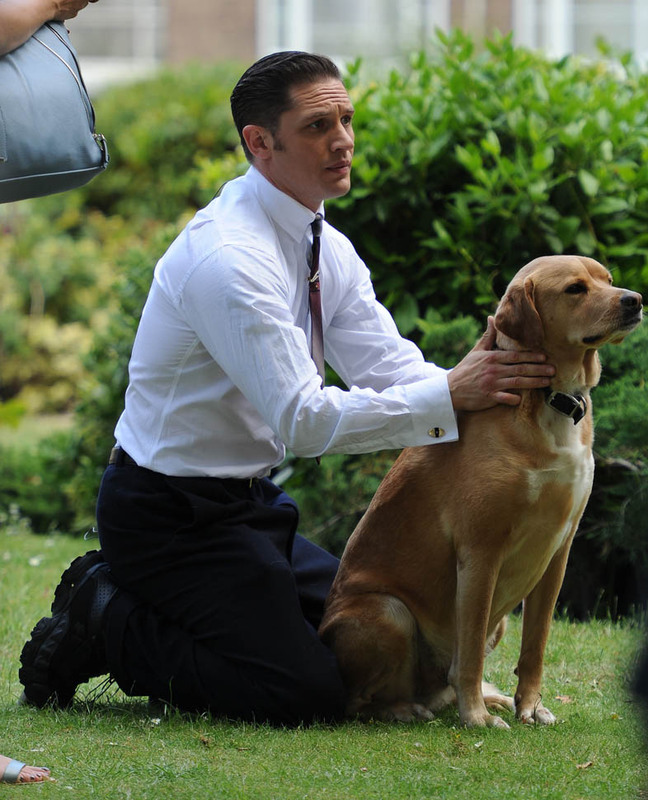 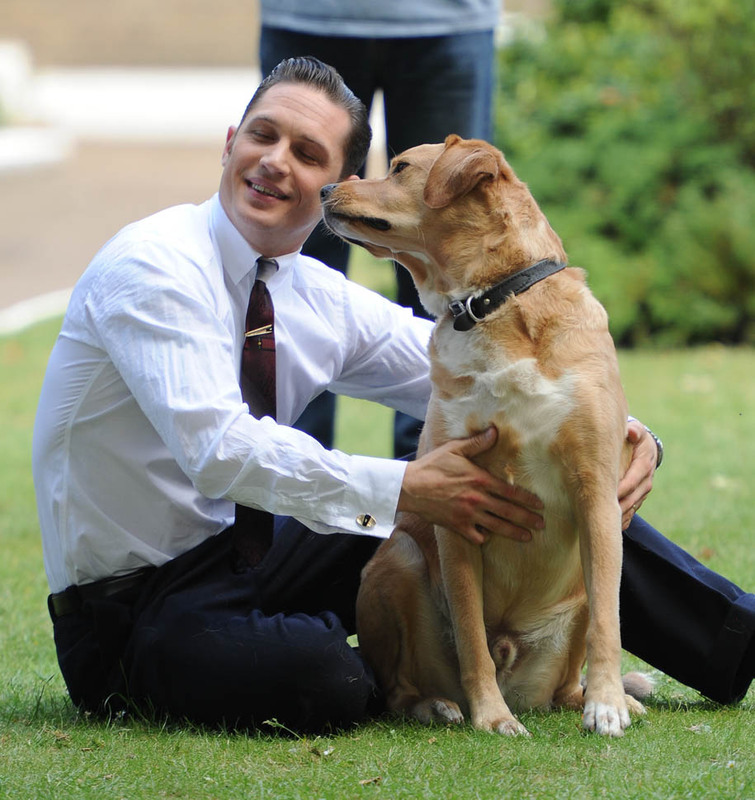 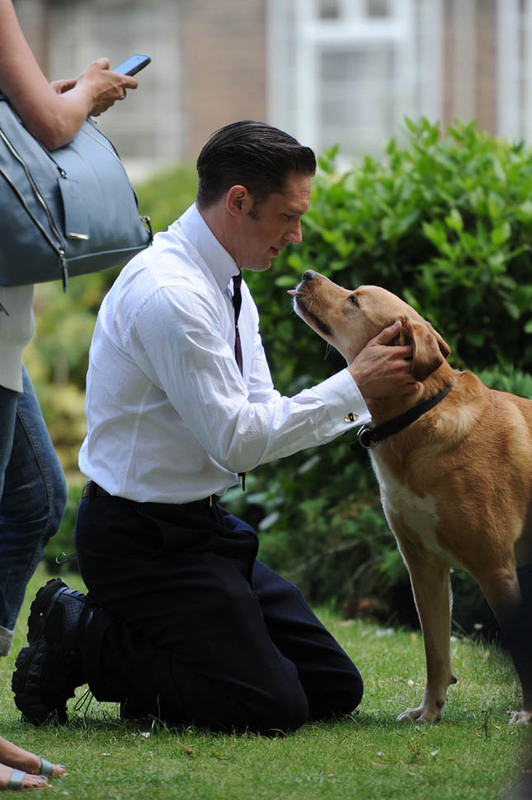 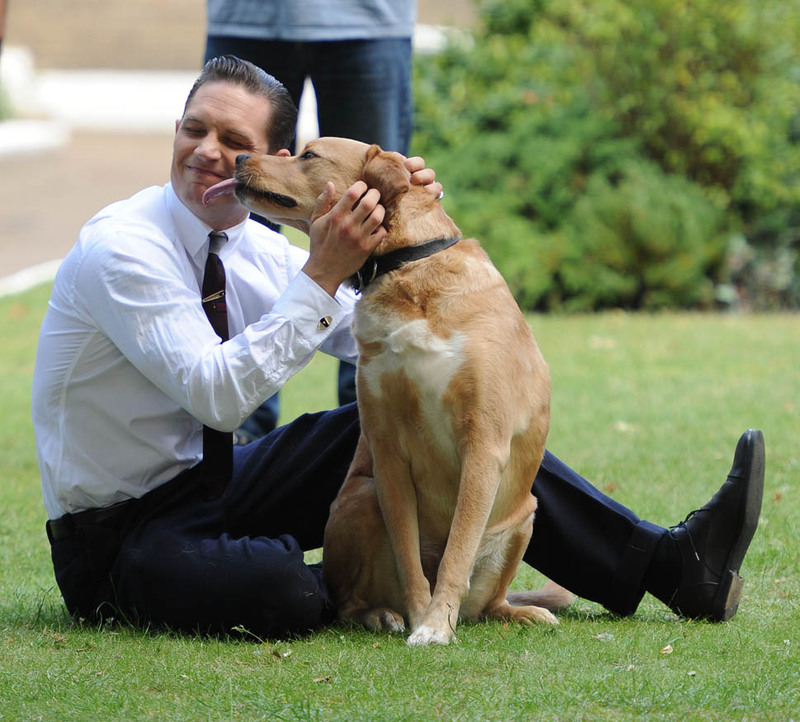 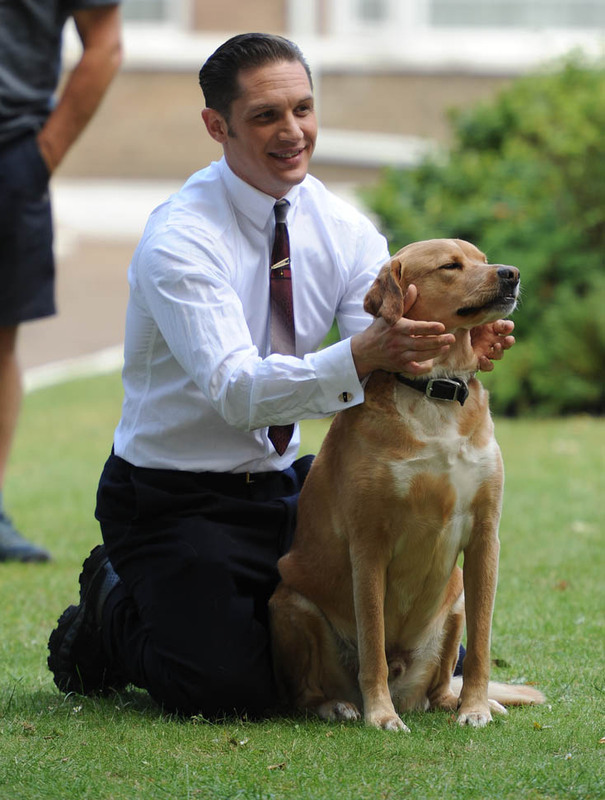 Tom Hardy continues to shoot Legend in London. 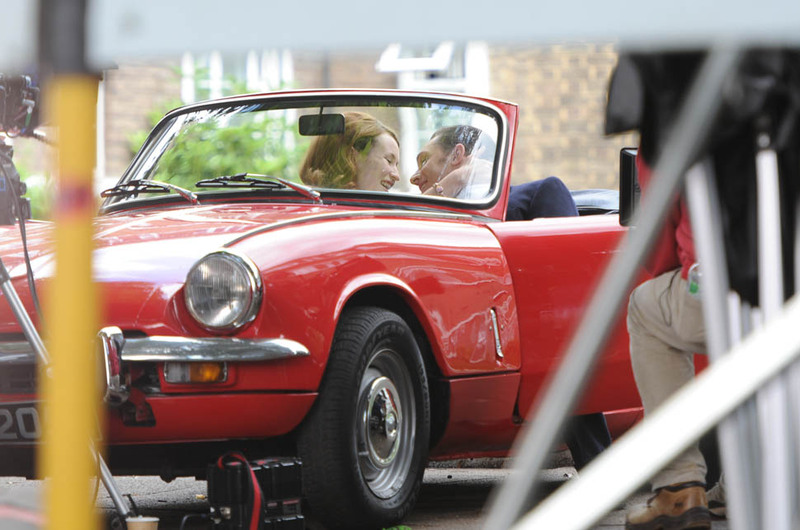 There was a kissing scene with Emily Browning in the car. 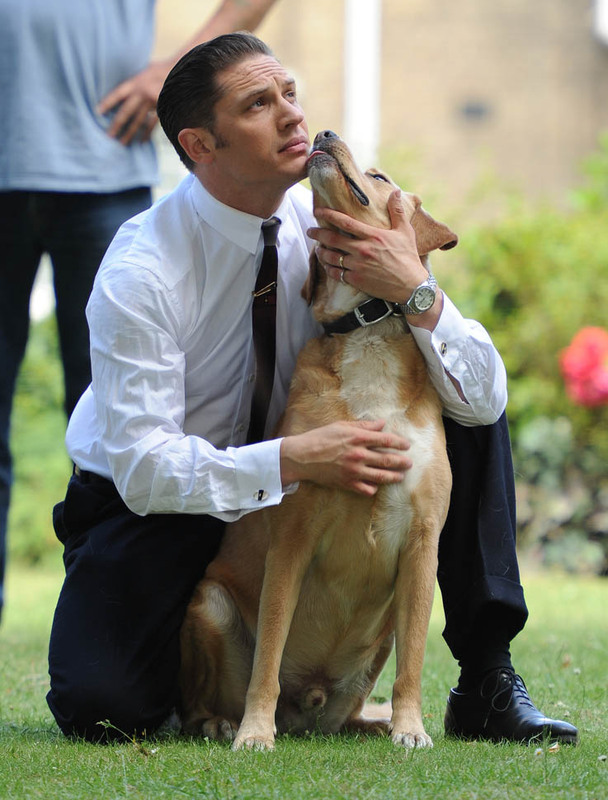 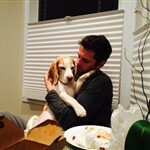 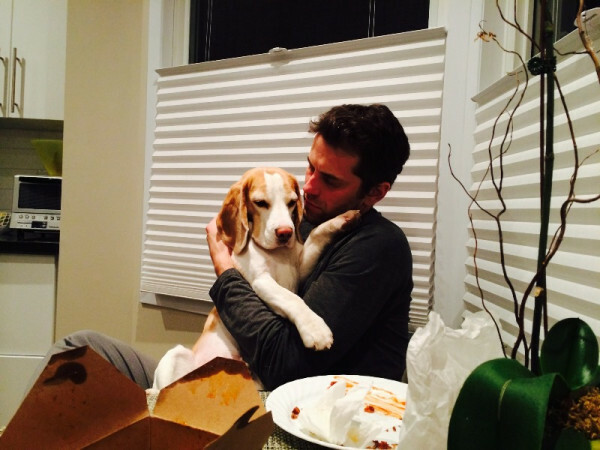 Well, sh-t. Man & Dog is way hotter than Man & Baby. 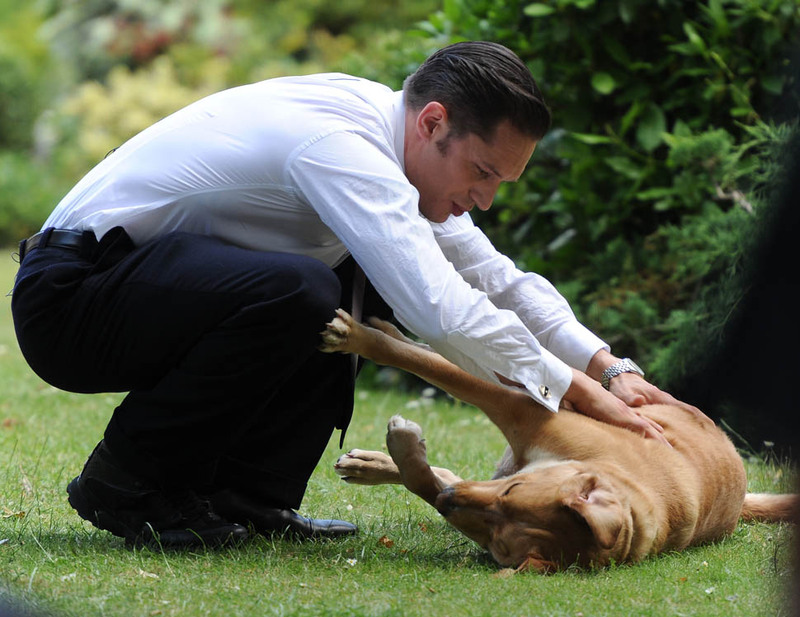 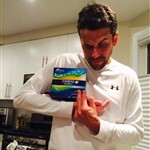 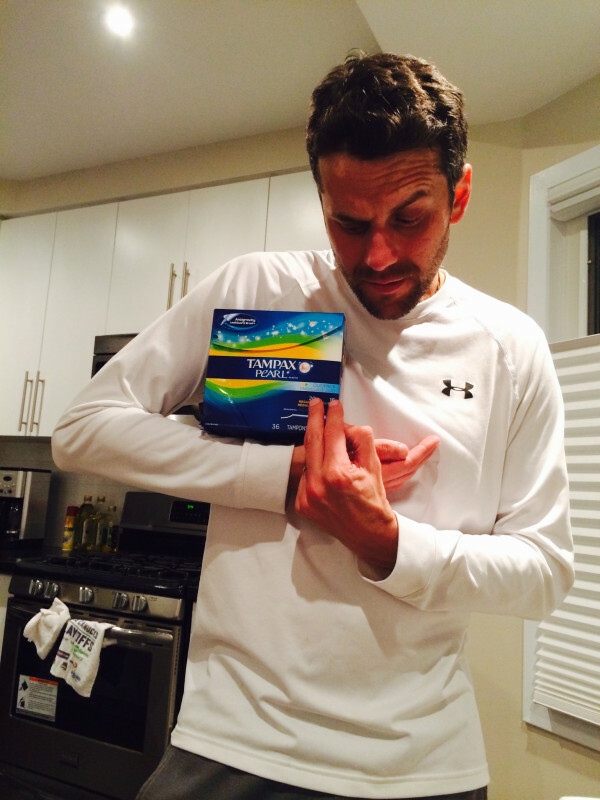 Tom Hardy would totally go on a tampon run too.